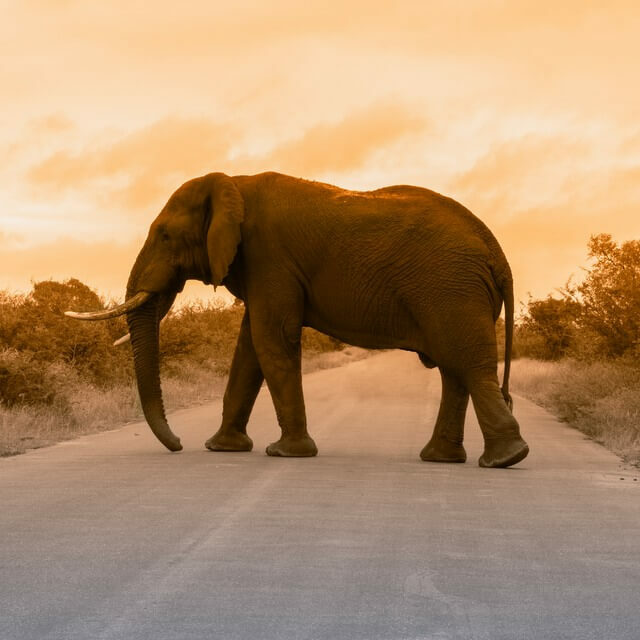 The African continent is incredibly diverse from arid to tropical environments and rural to bustling urban areas. 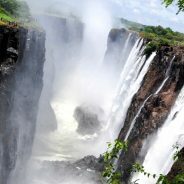 Bursting with a wide range of cultures and natural landmarks, Zambia is one of the lesser visited gems of Africa that not only hosts one of world’s natural wonders, but is home to exciting attractions and beautiful experiences. The following are 5 attractions you should include on your list.